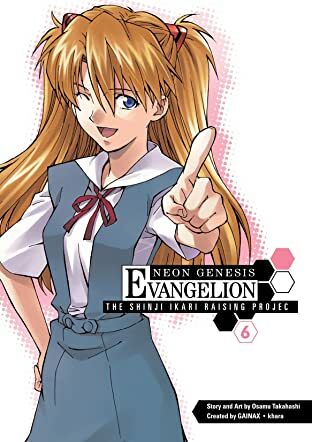 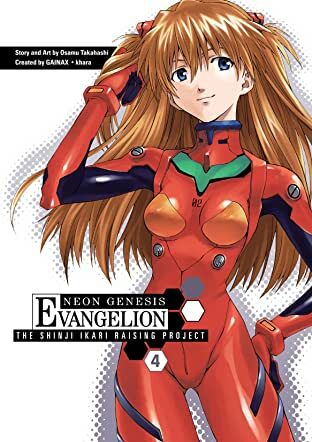 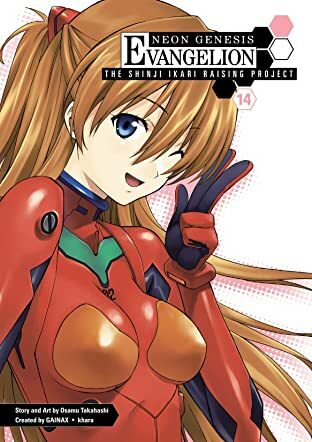 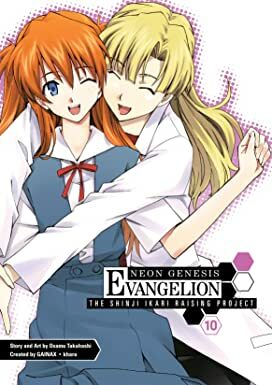 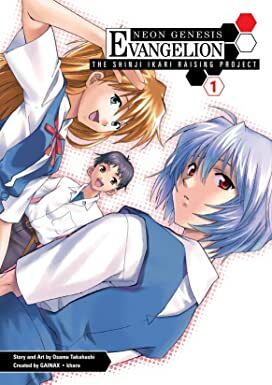 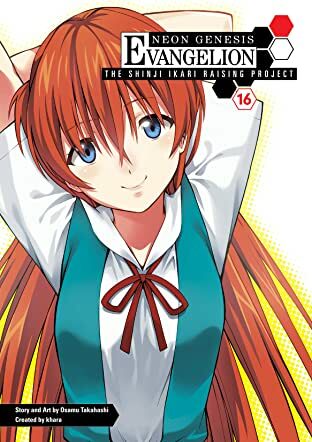 Stunning, hotheaded Asuka Langley Soryu has been friends with Shinji Ikari since they were little. 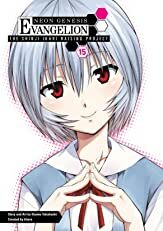 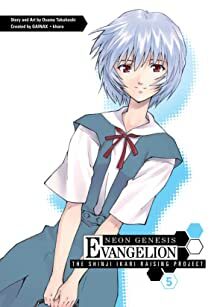 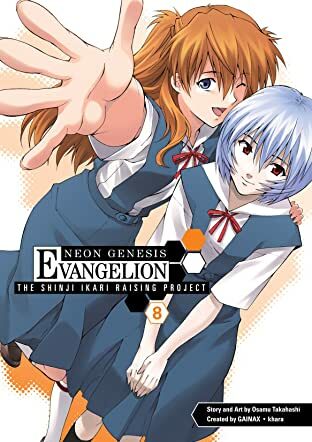 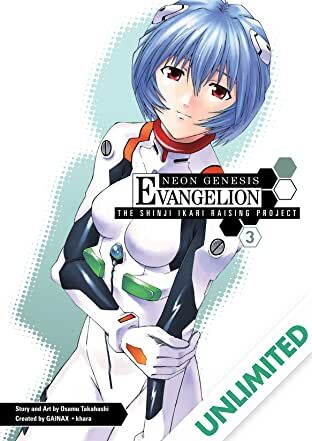 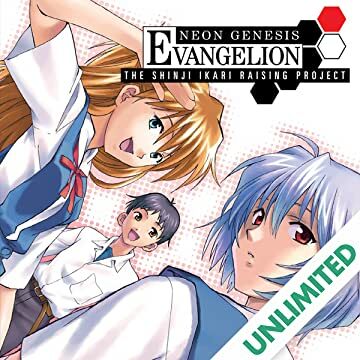 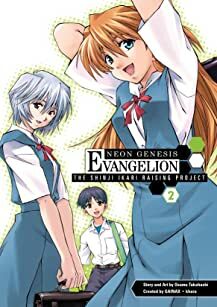 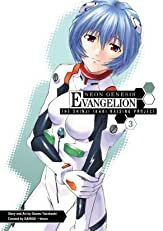 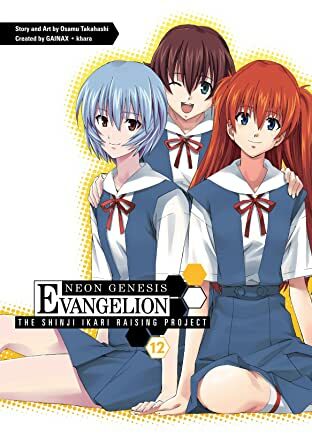 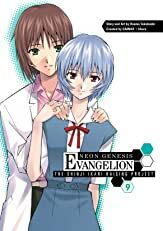 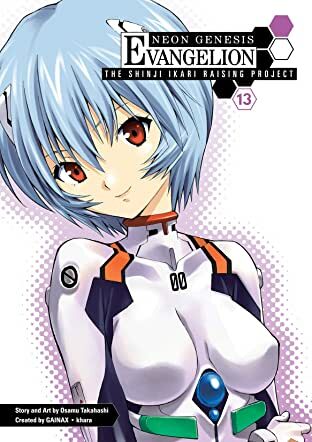 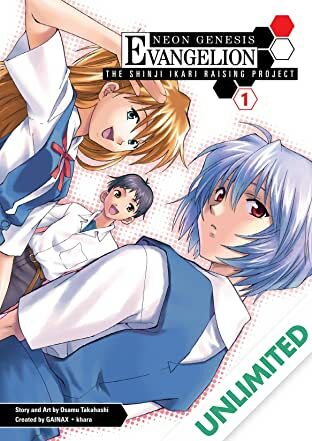 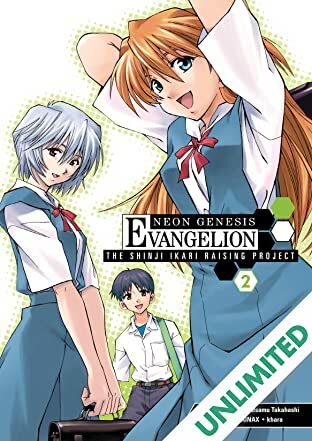 And she always sort of assumed they'd stay together-until the day the beautiful, brilliant Rei Ayanami showed up in class! 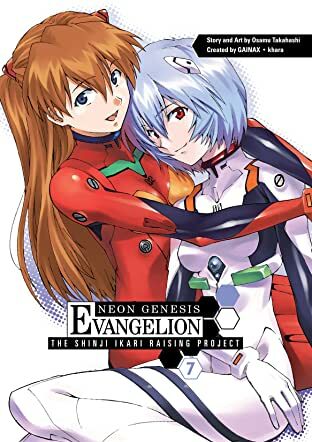 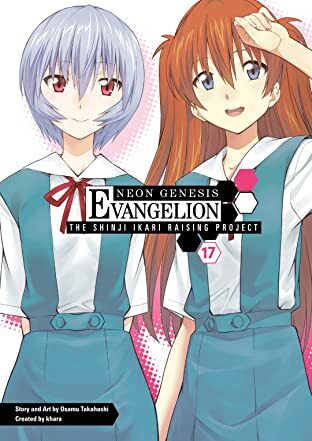 When Shinji starts to get curious about Rei, Asuka needs to figure out if she wants to be just friends with Shinji, or something more. 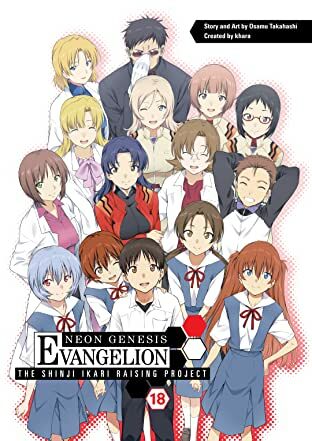 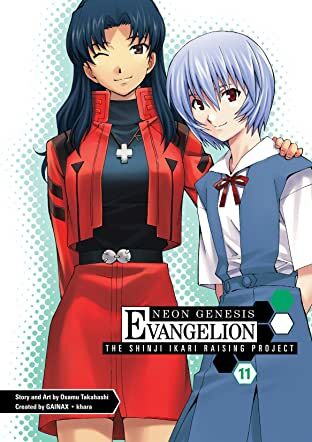 But why are so many people keeping an eye on these relationships-people like homeroom teacher Misato, school nurse Ritsuko, and Shinji's mother-NERV's chief scientist, Yui Ikari...?